We Love Green Guide Letters about dynamite historical inaccuracies, woman’s cricket shame and a sad day seeing the break up of ” the best comedy duo since Desi Arnaz and Lucille Ball”. Plus Steele actually reviews a television show he’s watch and a shocking development in shirt technology leads Gareth to some fairly compelling business ideas for Shark Tank. Help out the show and retweet this link! CHEERS! MELBOURNE INTERNATIONAL COMEDY FESTIVAL TICKETS NOW ON SALE : EASTER WEEKEND ONLY! 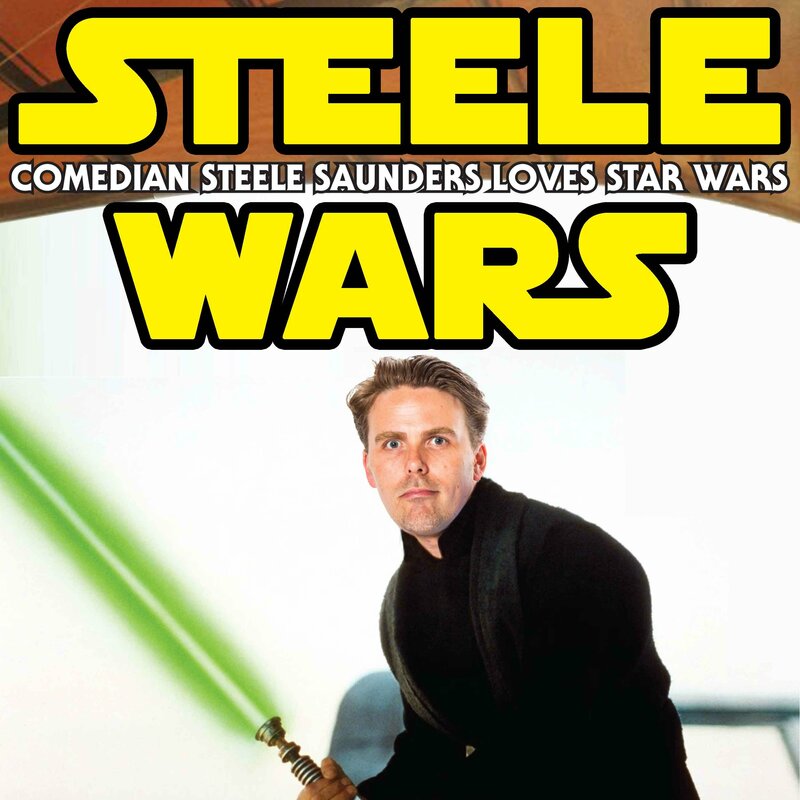 Dollop fans, hear Gareth Reynolds along with Jenny Jaffe, Jason Ward & myself on the Steele Wars Podcast live at LA Podfest. We love Green Guide Letters about Footy Classified aggravation & 9/11 at a family friendly time. Plus thirsty Australian fans and the merits of the letter of the week. We love Green Guide Letters LIVE about MasterChef hijacking, the phone ring on the Dr Blake Mysteries and the Queen’s Nazi salute!